Brand plays the role of differentiating products of one producer or manufacturer from another. Brand generally offers two things one is products and the other is services. 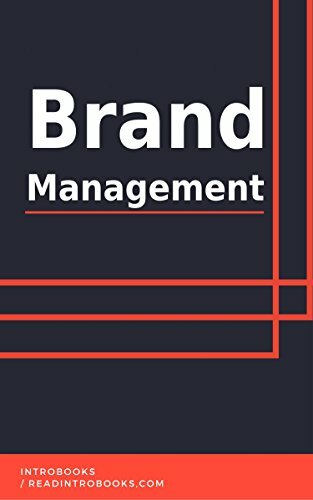 Successful Brand management is very important for creating a strong and powerful brand. It requires one to follow a number of strategies. Establishing consumer’s faith and trust in a brand is not an easy task. Each and every brand element matters when it comes to successful branding be it brand name, brand logo, packaging design, pricing and much more. There must be a mutual understanding between the brand and the consumer. Using high-end technology and providing quality products to the consumer is essential for gaining their trust. Advertisements and Promotion also plays a big role in creating brand awareness and equity. Nothing should be underestimated or given low importance when it comes to establishing a strong and faithful brand.